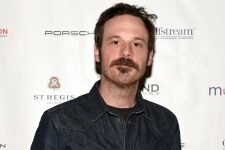 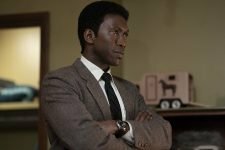 Things Heat Up in the True Detective Season F.. 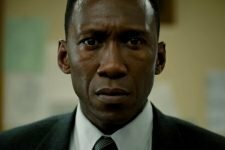 True Detective Episode 3.07 Promo: The Final .. 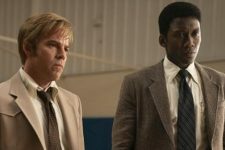 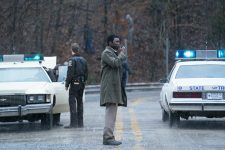 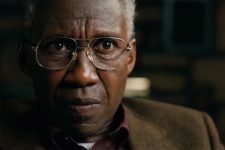 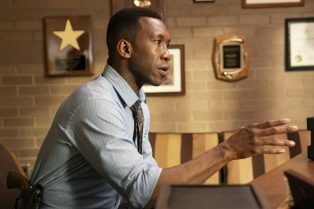 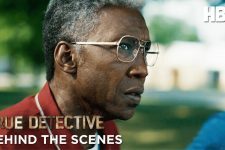 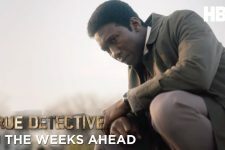 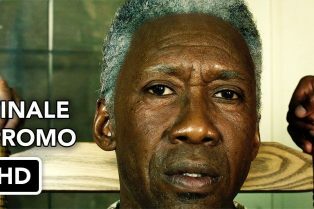 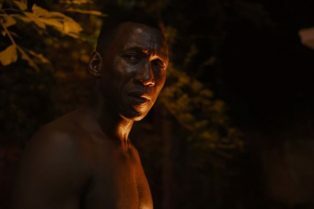 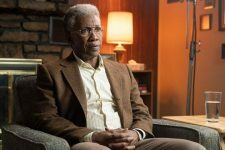 True Detective Episode 3.05 Promo: If You Hav.. 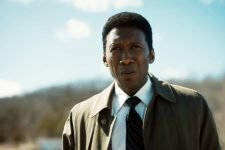 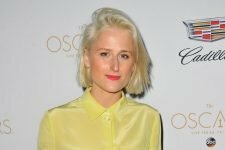 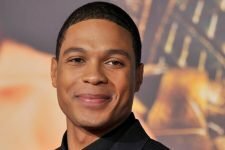 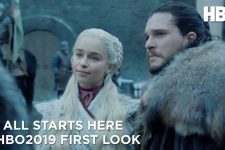 The premiere episode dropped off drastically from Season 2 in terms of viewership.